"We have one more exclusive mixtape that we are dropping today and this one is a personal fav as it is from the sole producer that I manage. 2009 has been a very productive year for G.C., who we first heard of in our weekly remix contests at KevinNottingham.com. Since then, he has worked with quite a handful of artists, such as MaG, K. Sparks, Trav Williams, Jermiside, and Punchlyne & Fokis. 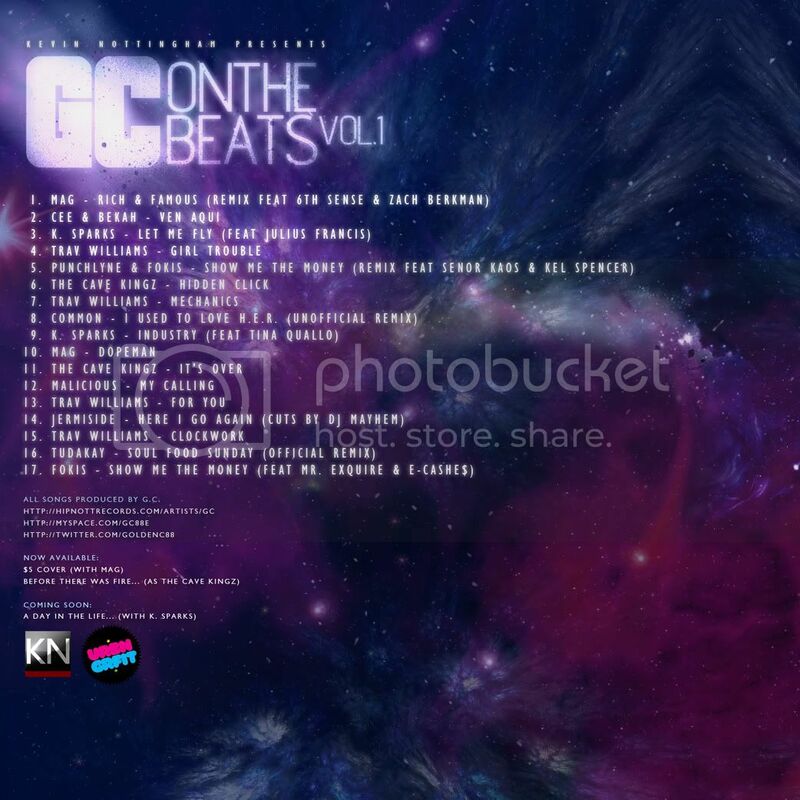 We decided to put together a collection of some of G.C.’s best work thus far. This is G.C. 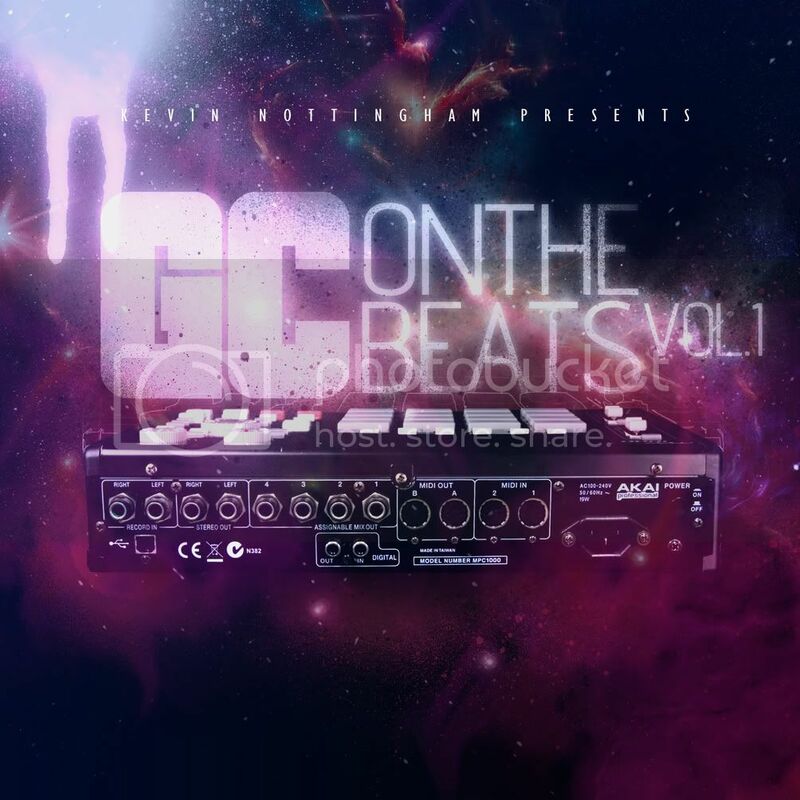 on the Beats, Volume 1! Any support is greatly appreciated!"